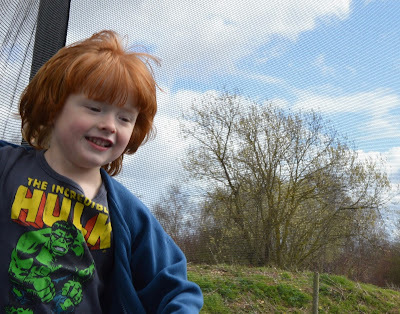 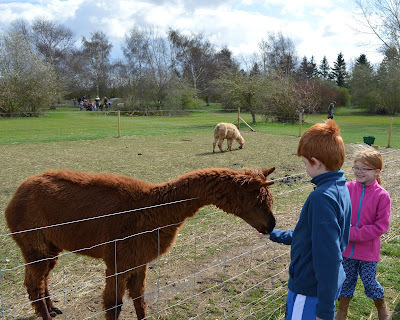 We stayed at Tattershall Lakes with Away Resorts over Easter and honestly had the best time. It is a kind of tradition in our house that we visit a Farm Park over Easter and even though we were away from home, I didn't want to miss out. A quick scour of the internet and I found Tattershall Farm Park was only a few miles away. 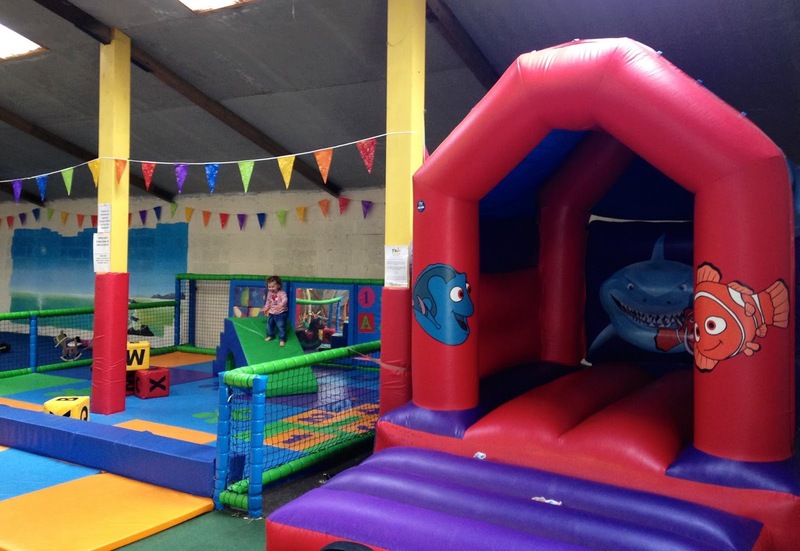 Entry is a very reasonable £5.50 per person (under 2's are free) with a discount for family tickets. You can buy bags of animal food for 40p each. 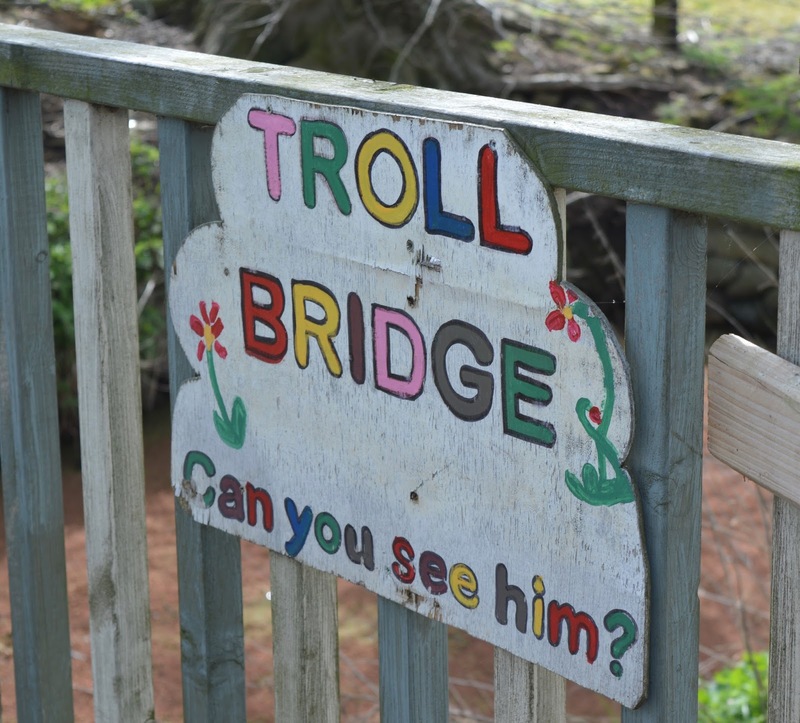 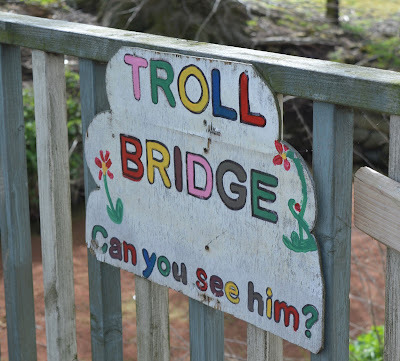 Our adventure started with a careful walk over the troll bridge, making sure to avoid any looming trolls. 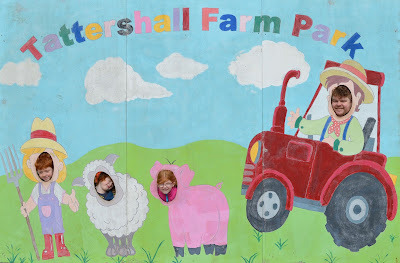 Tattershall Farm Park had mentioned that they were a 'work in progress' and not to expect too much. 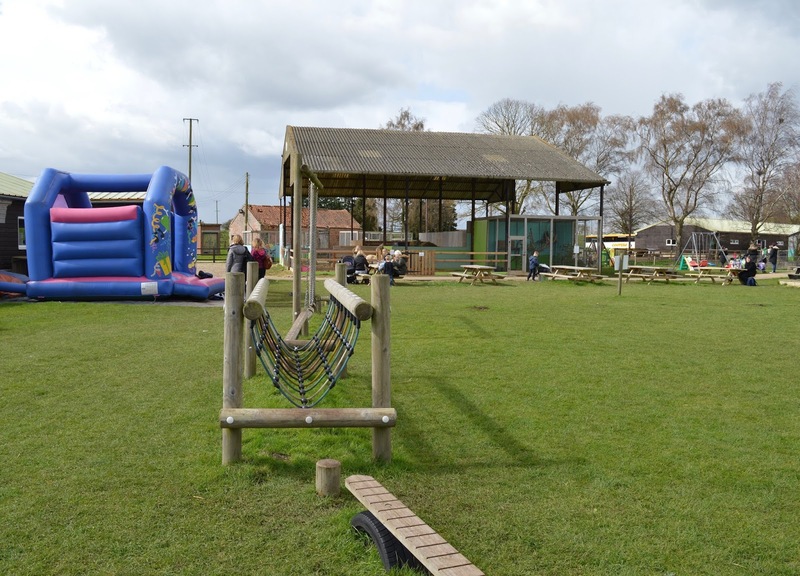 The current owners have only been running the park with their small team since March 2015 and have a clear 3 year plan. 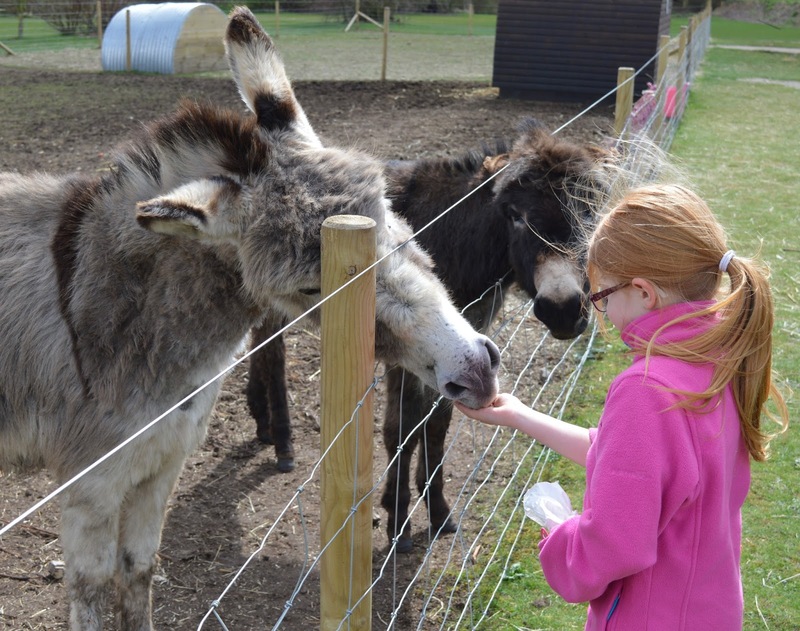 I can honestly say they really should be proud of what they've achieved so far - there was so much to do and see, the animals were all kept in good conditions and seemed happy and there were lots of extra activities included such as animal petting and various play areas. 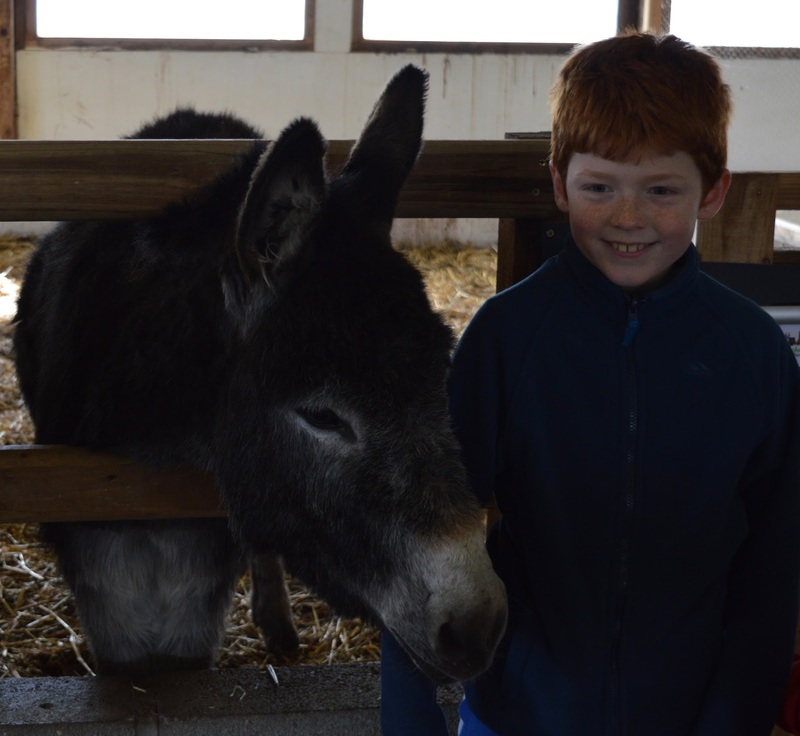 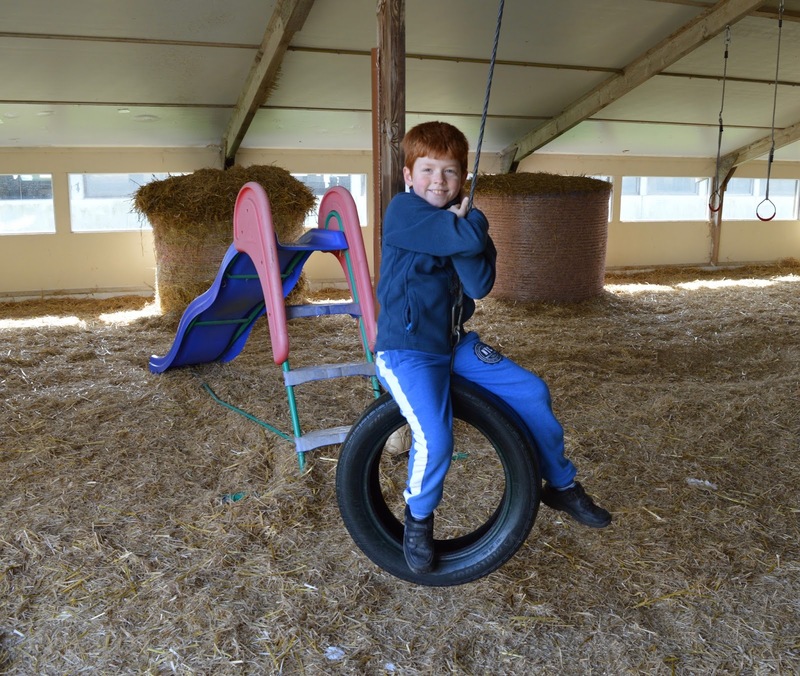 It's also worth noting that a lot of the animals and activities were indoors so a visit to the farm is suitable for all weathers. 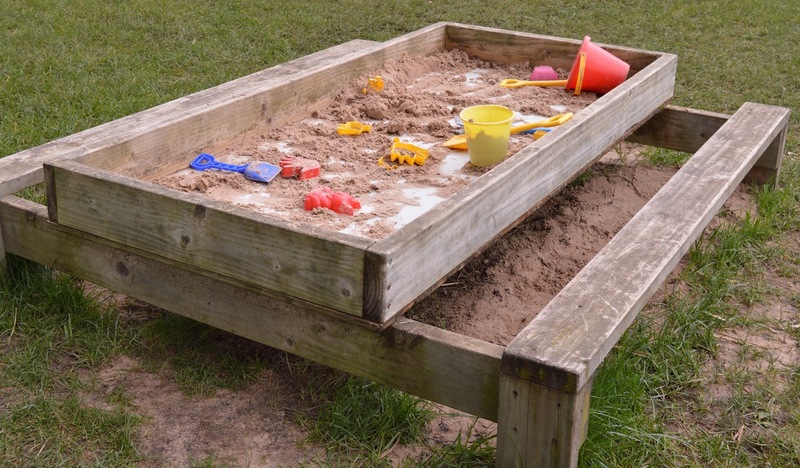 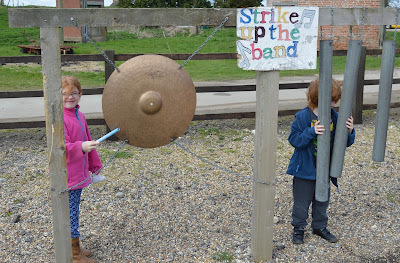 It was a fairly blustery day but that didn't deter our three from enjoying the fantastic outdoor play area. 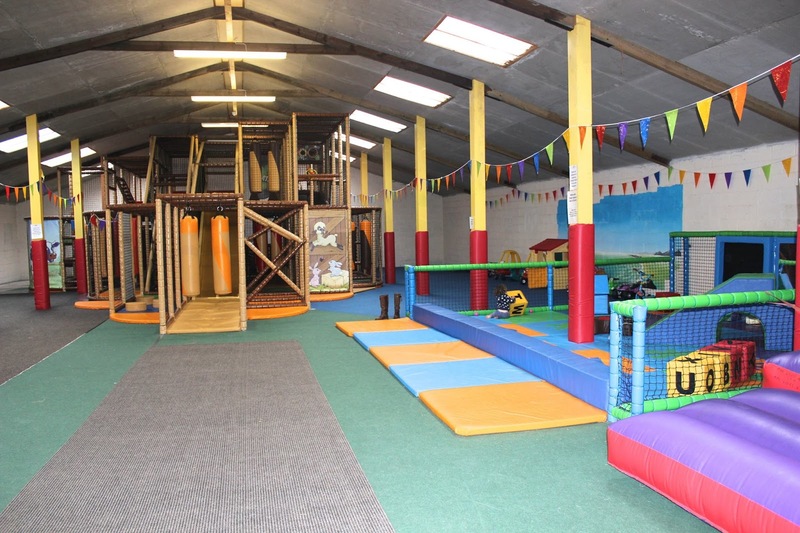 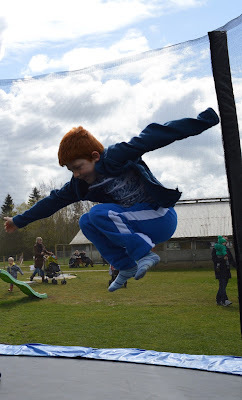 All three kids loved the trampolines (which are in very good condition) and the natural play environment of the play barn. How cool is this outdoor musical area! We visited over the Easter holidays so it was busy and I don't like publishing photographs of other children on the internet without their consent so I have taken the following two images from the Tattershall Farm Facebook Page to show you how fab the soft play area is too. 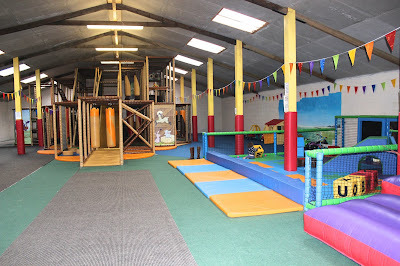 The kids were literally spoilt for choice with places to play - I think they enjoyed the adventure playground the best. 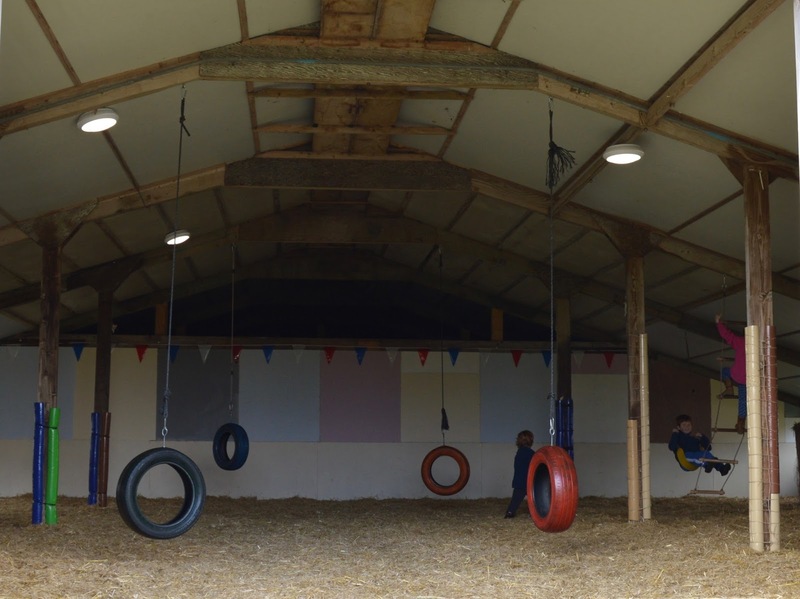 We were happy to let them run around and burn off some energy whilst we enjoyed a takeaway coffee and homemade cake from the farm shop cafe. Yum! There are plenty of picnic tables dotted about should you wish to eat outside or bring a picnic. 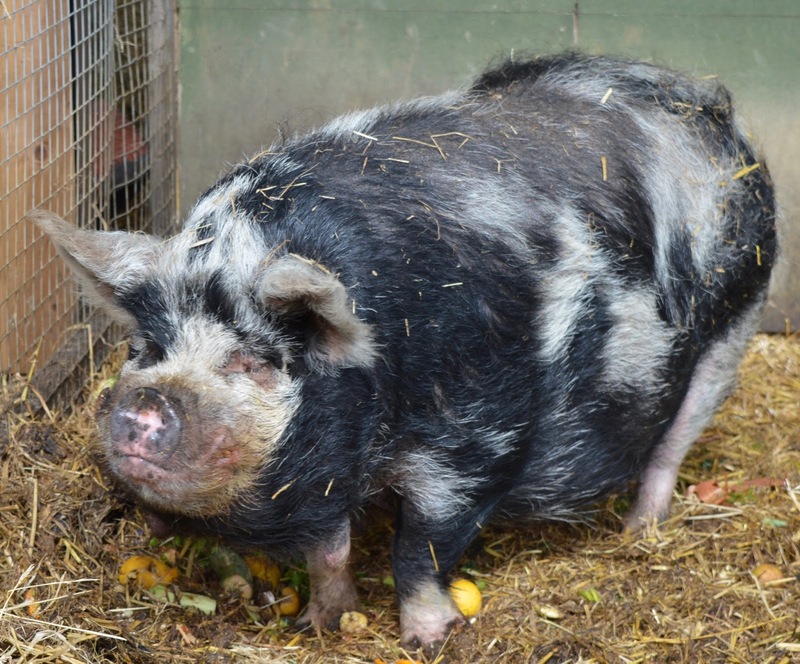 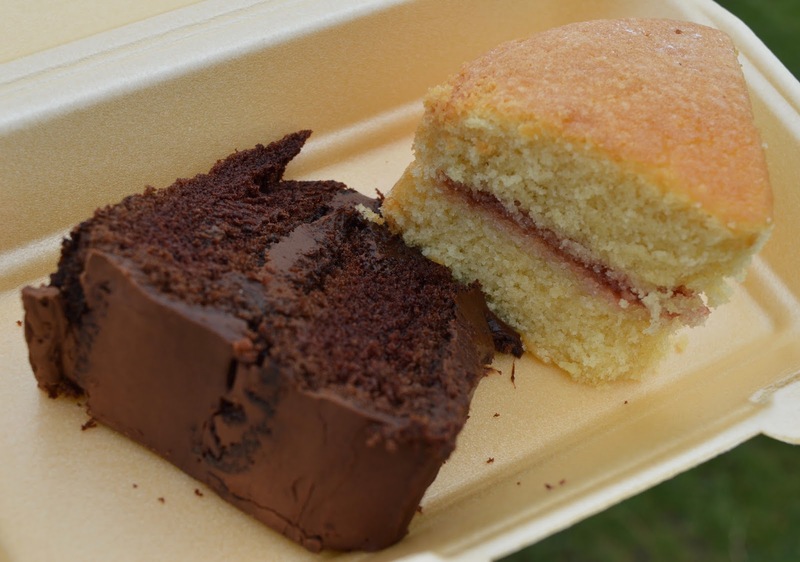 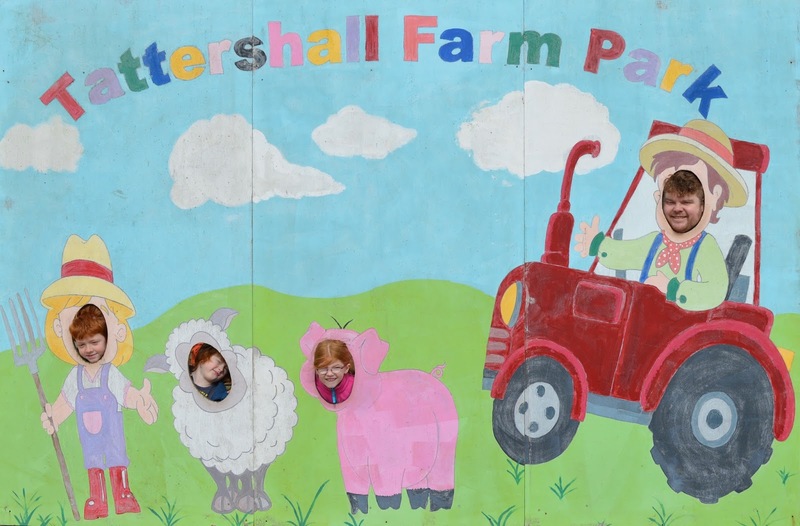 We spent half a day at Tattershall Farm Park and think 3-4 hours for a visit is best - you could easily make a day of it if you wanted to, especially if you were meeting with friends. 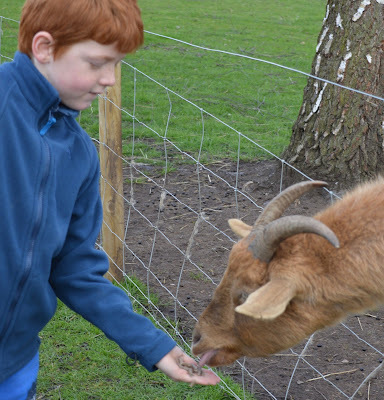 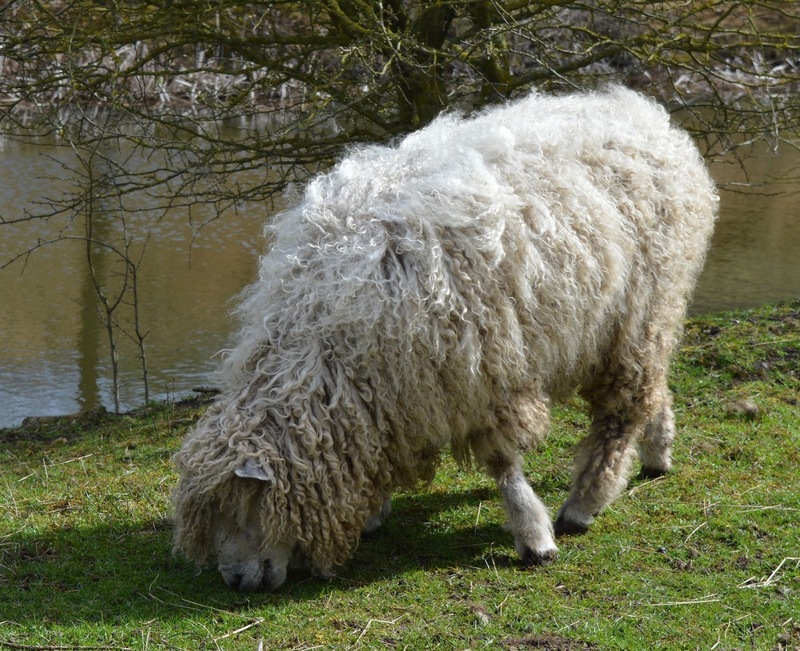 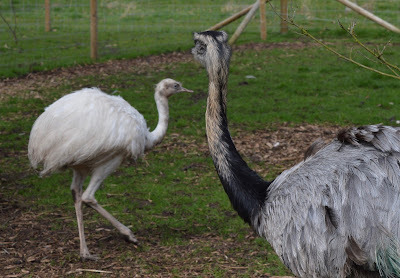 If you are visiting Lincolnshire and are looking for a day out with the kids that offers fantastic value for money, lots of personality and fun, you won't go wrong with a visit to Tattershall Farm Park. 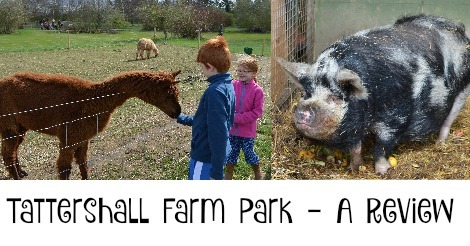 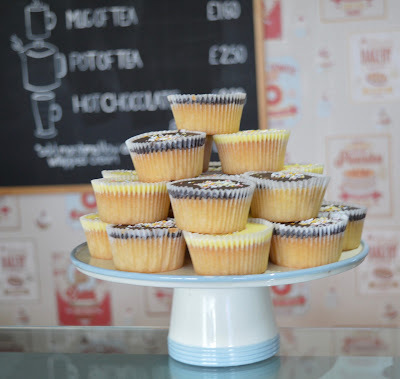 We were invited to spend the day at Tattershall Farm Park as guests. 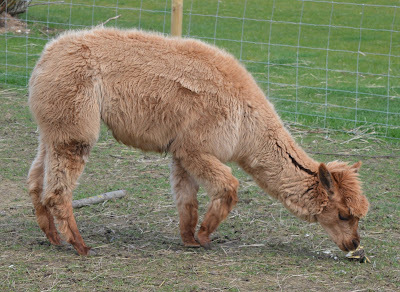 All thoughts, words and opinions are our own.